The first quarter of 2018 has been crazy at Marker.io! We shipped lots of new features and just in case you missed some of those updates, here's a short overview of the most important changes. 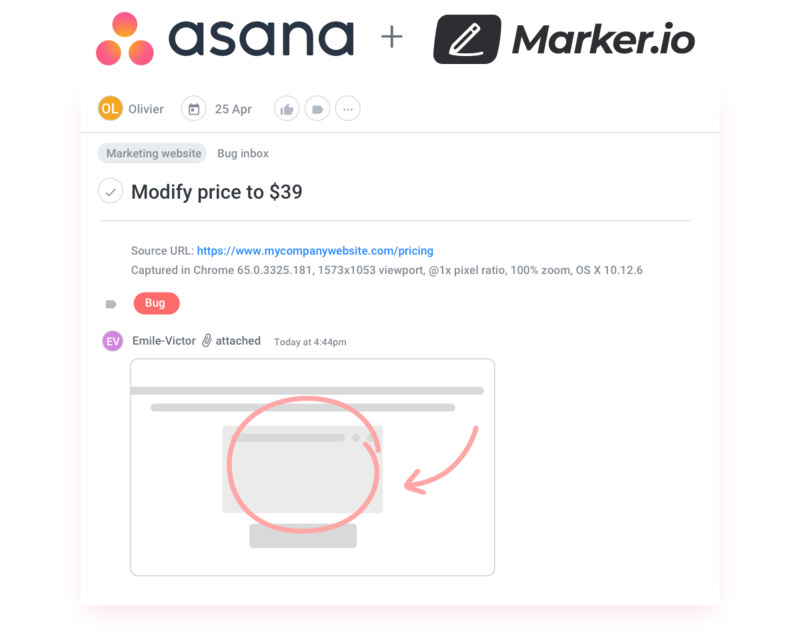 Asana has been the most requested integration by web agencies and product teams, so we’re excited to announce that you can now capture, annotate and report developer-friendly bugs directly into Asana with Marker.io. 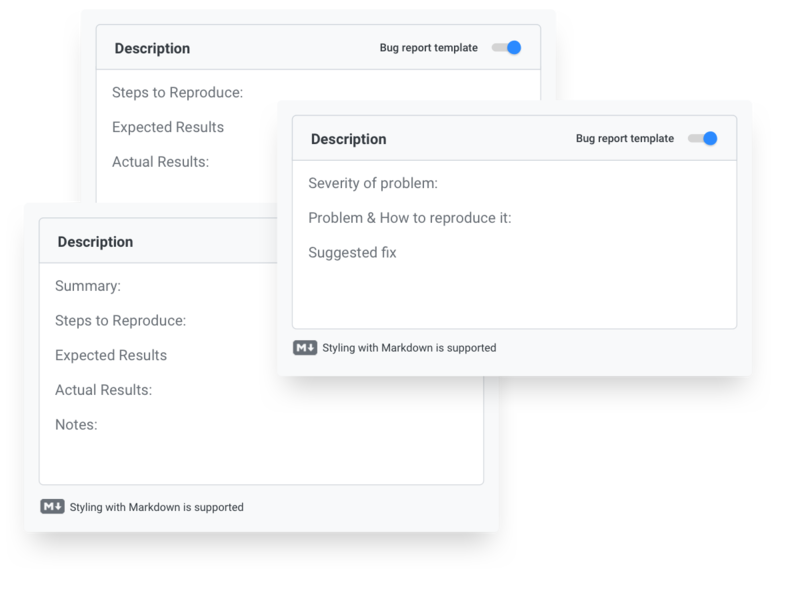 For a long time, you've been able to use Marker.io’s built-in bug reporting template to structure your bug reports. The existing template is a good starting point for reporting more actionable bugs (e.g. steps to reproduce, expected results, actual results), but it doesn’t always fit the needs of all teams. As of now, Marker.io admins can customize the content and format of their bug report template in their settings. Thanks to Trello’s Custom Fields Power-Up, which lets you add text and number fields, drop down lists, checkboxes, and dates, you can now add more context to your cards. And the great news is that whatever custom fields you set up in your Trello boards are now available for you to fill out directly in Marker.io. 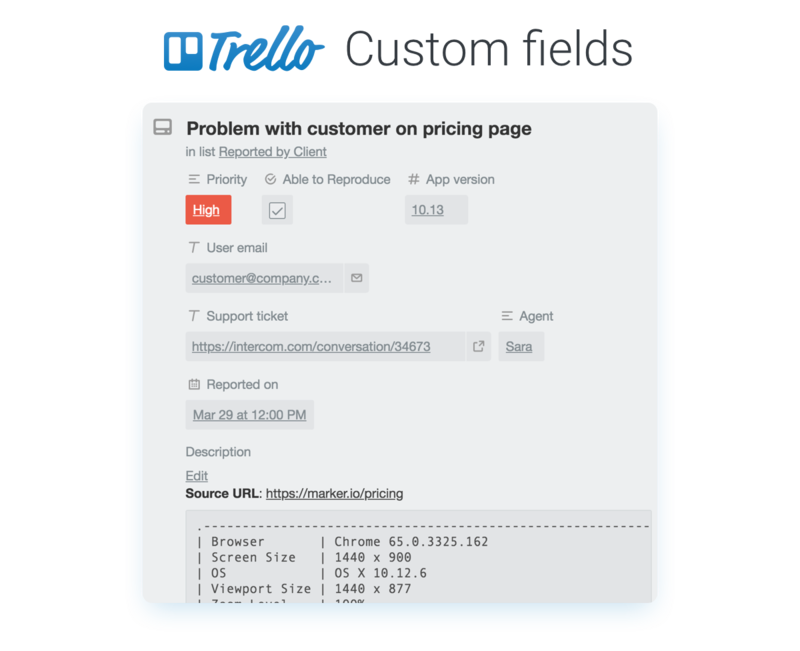 Now you can create even more actionable bugs reports and send them directly into Trello! Getting your point across as fast as possible is what Marker.io is all about. 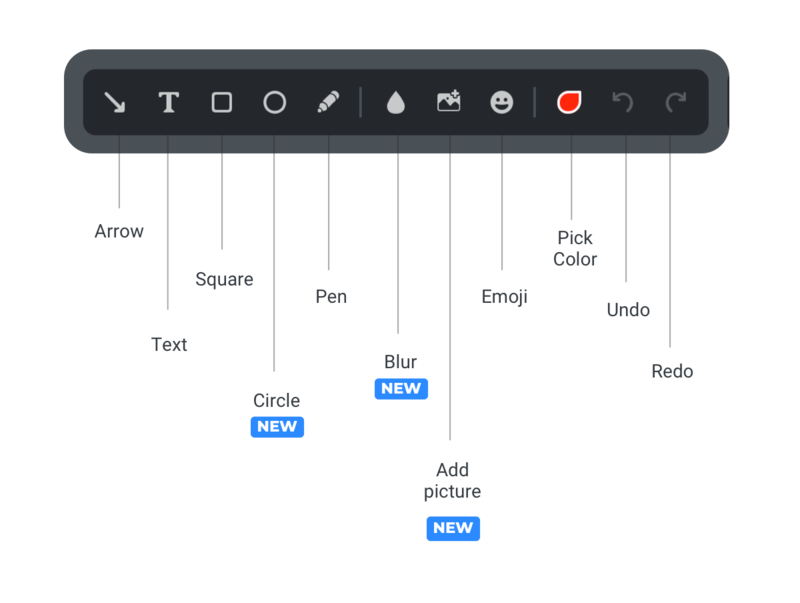 With a complete revamp of our editor, we're excited to release some new annotations tools like blur and circle. We also released the ability to upload existing images to your screenshot, new keyboard shortcuts to copy and paste elements, and finally over 15+ UX improvements like readability, special characters support and more. We made many small updates to the Jira integration that will delight power users. Some of those are performance enhancements of the Assignee field, support of the Sprint field, API token-based authentication as well as multiple bug fixes. We're always looking for ways to improve our Jira integration as different teams have different Jira set-up, so don't hesitate to send us your feedback. 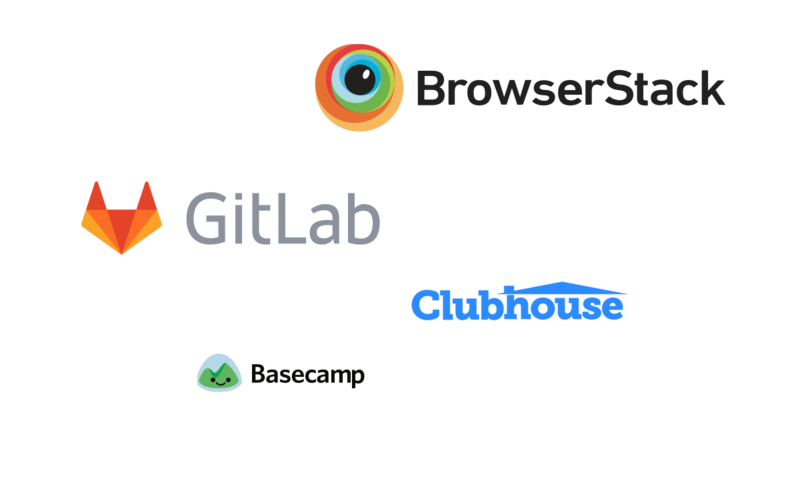 We're currently working on new integrations with Gitlab, Browserstack (currently in beta), and Clubhouse - plus a bunch more improvements that we can’t wait to share with you!